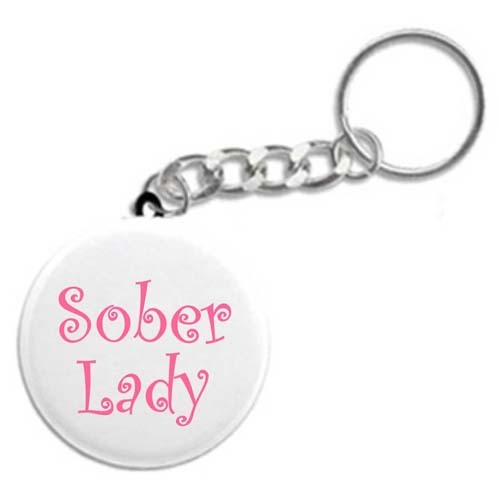 Sober Lady - Recovery Keychain - Recovery Key chains, Key Fobs, Tags, and 12 Step gifts! A special recovery keychain for the sober ladies! Excellent for newcomers and old timers alike!